I have had numerous appraisers, both residential and general certified, ask me about various elements of competency. Some are questions regarding levels of certification and property types. On other occasions, the questions have to do more with geographic coverage. Finally, the concept of competency as it relates to various special use property types is the most complex topic I typically discuss with fellow appraisers. Recognition of, and compliance with, laws and regulations that apply to the appraiser or to the assignment. It all comes down to the highest and best use of the property. While states have clearly drawn lines on a large number of property types based upon licensure level, it is up to the appraiser to determine what they, their peers and the profession would agree upon as to the highest and best use of the property. Partner with a general certified appraiser who is competent to complete the assignment. The example I see most often is what some in the profession refer to as a “hobby farm.” Typically, appraisers want a hard line drawn based on acreage. For example, “I learned in one of my classes that a residential certified appraiser cannot complete an appraisal on a home when it sits on 40 or more acres of land.” This is a common misconception. There is no size limit. The site could be 0.10 acres or 100 acres. It all depends on what the market shows as the highest and best use. Let’s move on to geographic competency. USPAP’s stance on geographic competency is quite simple. If you have no direct knowledge of the market area, you must let your client know that you are not competent and how you will become competent before accepting the assignment. For residential certified appraisers, I have typically seen areas delineated by county. A residential firm will likely cover one or several counties. If there is a commercial arm to the firm, the commercial coverall area will not normally coincide with the residential. This is usually based on the fees paid for residential appraisals versus commercial appraisals and the cost to travel and gather related information. For general certified appraisers, coverage areas can be delineated similarly to residential, but more often I find that the coverage areas are much larger. Some general certified appraisers will cover an entire state, a tri-state area or the entire nation. It is important to note that appraisers that have a coverage area of the entire state may not be as competent as they need to be in all areas of the state. For example, an appraiser in Southeast Missouri could likely have more competency in Southern Illinois, Western Kentucky, Western Tennessee and Northeastern Arkansas than in Kansas City. Presenting a coverage area such as “statewide” can be very misleading for clients when not explained properly. 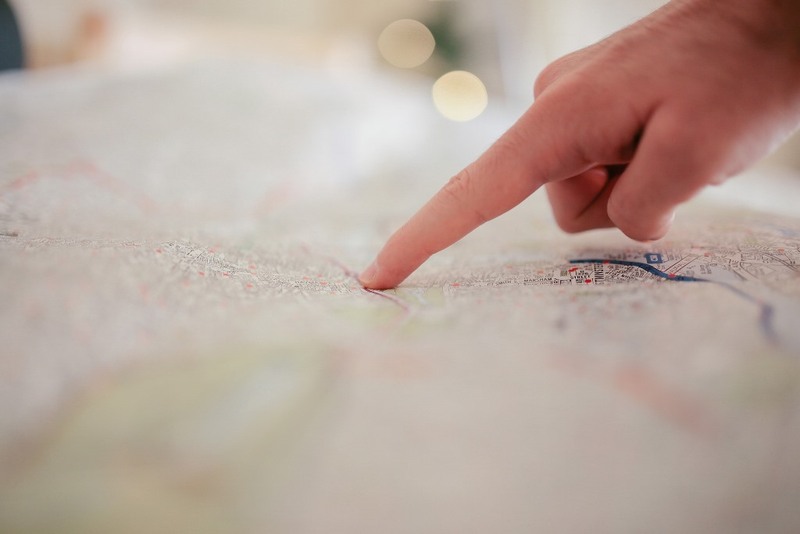 In all cases where the appraiser may lack geographic competency, it is important to work with someone local to obtain the required information to be considered competent. When dealing with special-use properties or anything really “out of the ordinary”, you may find that there are appraisers who specialize in these and have more competency in the property type than in the location. In these instances, geographic competency can be outweighed by subject matter competency. While it is still absolutely necessary to gain geographic competency, it is possible that no one with geographic competency would know enough about the property type to add useful information. For example, if you are appraising a 1 million square foot natural gas plant in a very rural area, there is likely no one nearby that could offer data that would be useful for locational attributes. With these types of properties, there is a more regional market than any sort of immediate local market — which would mean that the geography would not be a city or county but more of a region or even the nation. The main thing to remember, when dealing with competency, is that it is very subjective. Because there are no clear lines drawn about property types, width of geographic coverage or how to handle special-use properties, appraisers must consider what their peers would do in the same situation and how the market would react to the subject being appraised. Is This Something You’d Do? In the Dodd-Frank Act text what does the word competently mean in regards to an Appraiser? If she gives the false number of square feet to the measurement of a home is she competent. In addition if a broker that represents the seller discovers this over 200 square foot error is he required by Dodd-Frank to report this to the lender? You have a great web site. Many thanks. Previous story Appraisal Quality Determined by AVMs? AMC Appraisal Quality Determined by AVMs?